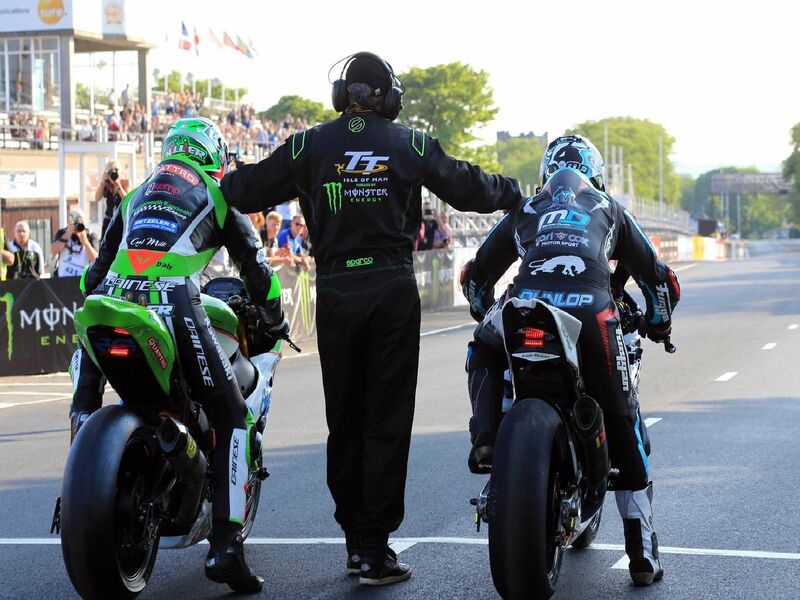 The start numbers for the top 20 seeded riders at the Isle of Man TT have been confirmed for the Superbike, Superstock and Senior races. Manx rider Conor Cummins will carry the number one plate on his Padgetts Honda. Check out the full starting order below! Manxman Conor Cummins will lead the field away from Glencrutchery Road on the Padgetts Honda Fireblade SP2. Dean Harrison has moved up to number two on his Silicone Engineering Racing Kawasaki. The returning John McGuinness will carry the number three plate on the factory Norton. Honda Racing's Ian Hutchinson remains at number four.